When noticed, Australian orchids capture people’s imagination and many want to be able to grow them. As a result we often receive request for where to purchase them, particularly from overseas. For people overseas we are unable to help them. Recently I came across some comments from Philip Shin and he has kindly written about his experience with trying to purchase orchids from Australia. I trust that his experience will help our overseas people understand some of the issues involved. So let’s hear what he has to say ….. 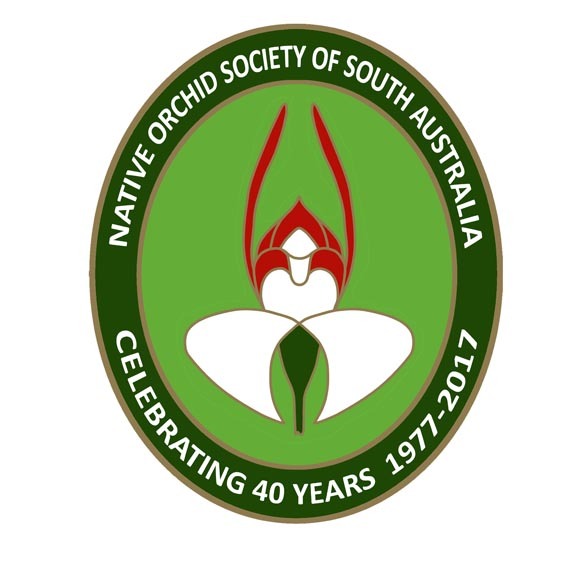 It has been brought to my attention that there have been many requests from international buyers who wish to purchase Native Australian Terrestrial Orchids from Australia. To give you all a basic idea of who I am and why I’m writing this brief article, I will tell you a few things about me. Firstly, I am an orchid hobbyist just like you all. I live in the United States of America. My love for orchids stemmed from repeated failures of growing bromeliads, (which I eventually learned how to grow), after which my parents had suggested I try growing orchids instead, as they might be easier to cultivate. I took them up on it and for the most part, when it came to many of the more commonly available orchid hybrids, they were right. After a few tries, I managed to not only grow some orchids, but I also was able to bloom them as well! From here, my appreciation for the hobby grew to include species orchids. Then I learned about terrestrial orchids and how people were attempting to cultivate them in their gardens/greenhouses, and that lead to me wanting to grow them too. Some of the terrestrial orchids that caught my eyes were those pretty little blue flowered orchids in the genus Thelymitra. I was always told that there were “no such things as orchids that were true blue”, but seeing photos of them contradicted that notion, and thus I was intrigued. Then, I started hearing about how some people were attempting to grow them. I thought to myself, “I must have some!” And that was when reality hit hard. Europe had somehow also managed to get a hold of Native Australian Terrestrial Orchids much earlier than America did, but they were still not very prevalent in the hobby. It then bears the question, “if Native Australian Terrestrial Orchids are already on the market, why aren’t they more prevalent or more popular?” The answer to this question would be, although people have attempted to grow these orchids, they are not necessarily the easiest orchids to grow long term. Some may be easier than others, but they are still a novelty in the hobby, partially because of this. The difficulty lies in that they are plants that have a tight symbiotic relationship with fungi. I’m not sure whether or not the orchids started to develop smaller and smaller root systems because of the symbiosis, but these orchids do tend to have rather negligible amount of roots. This often makes it difficult to cultivate these orchids, because once the roots get damaged for any reason, they pretty much die. Hence, why these orchids are not more prevalent in numbers despite the demand. In short, this article is an explanation of the difficulties of obtaining Native Australian Terrestrial Orchids. And this is also some insight on how it is trying to obtain these plants here in America. 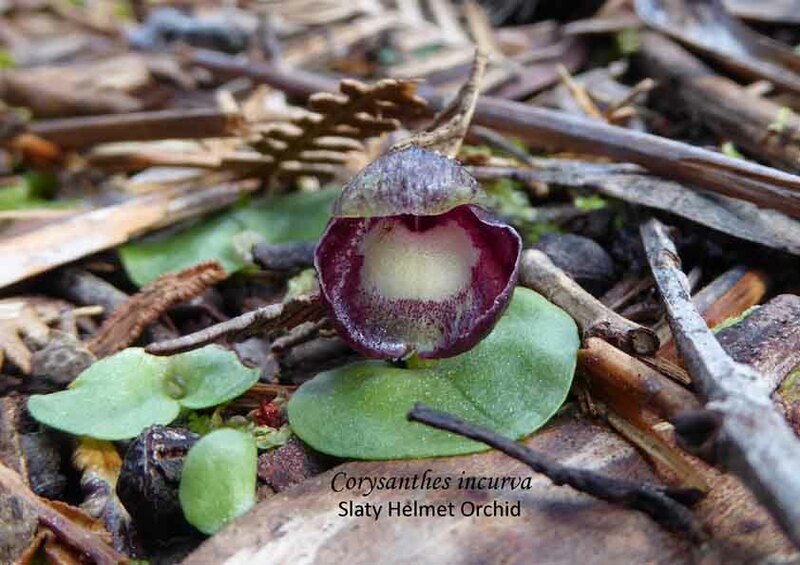 For anyone coming across this article, I appreciate the time and effort it took for you to read through an American hobbyist’s perspective on Native Australian Terrestrial Orchids. Thank you. 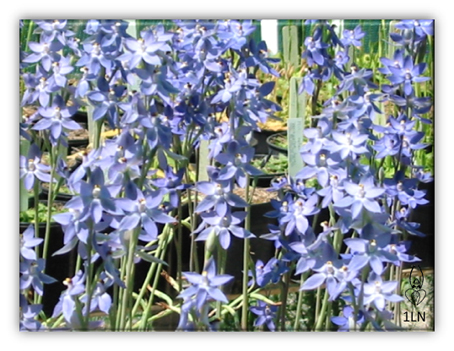 This entry was posted in Buying/Selling Orchids, Question & Answers and tagged Australian orchids, Blue Orchid, buying orchids, Buying/selling orchids, Growing Terrrestrial Orchids, South Australian Orchids, Thelymitra. Bookmark the permalink. Many people ask me about growing terrestrial orchids. Here is a nice article written about an American’s experience growing some Australian terrestrial orchids.